Disney Cruise Line has once again been recognized as a top cruise line by a travel magazine. The cruise line was named the No. 1 “Large Ship Line” by Condé Nast Traveler in the 2014 Readers Choice Awards. The winners were based on more than 1 million votes from 77,000 readers of the publication. 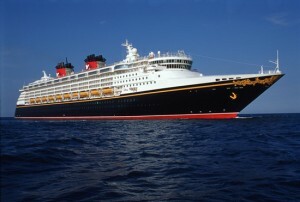 Disney Cruise Line launched in 1998. 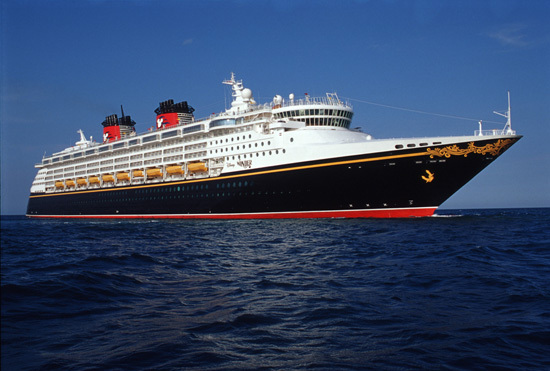 The current fleet includes four ships – the Disney Magic, Disney Wonder, Disney Dream, and Disney Fantasy. The ships sail itineraries to the Bahamas, the Caribbean, Hawaii, Alaska, and Europe.